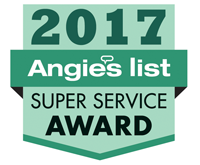 Pure Comfort Heating & Cooling is proud to serve the Circleville community! About Circleville, OH - Happy to be your hometown Heating & Air Conditioning Contractor! 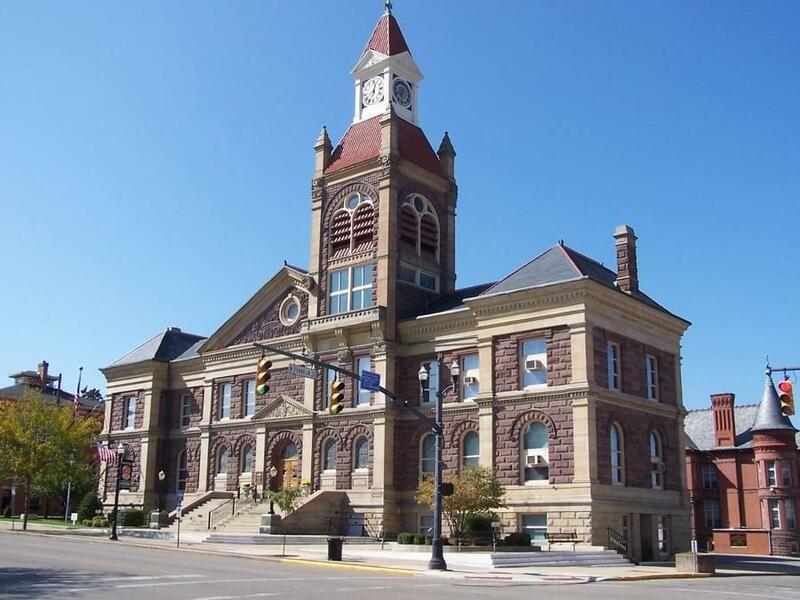 Circleville is a city found in Pickaway County, and it also serves as the county seat. Located along the Scioto River, the population of this community is approximately 13,300 residents. Circleville consists of 6.76 square miles of total area, almost all of which is land, and the 19 acre public reserve Calamus Swamp is also located here. Major employers in the city include Teays Valley Local and the Berger Health System, and each year the community hosts the Circleville Pumpkin Show. The weather in Circleville varies quite dramatically with the change of the seasons. Summer offers one weather extreme, as conditions are hot and humid. With muggy conditions, residents will rely heavily on their central air conditioning units during the season. An energy efficient system will improve indoor air quality while also keeping monthly utility bills at an affordable level. Winter weather in Circleville can be uncomfortable at times for different reasons. The city experiences cold winters with some snowfall, but at only about 26 inches per season, it tends to be drier than other parts of the country. Without a reliable heat pump or furnace in place, indoor temperatures could become frigid and dangerous, and residents may be setting themselves up for some expensive repair bills.